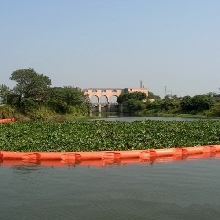 The floating trash boom is designed for a high level of debris control and is often used in lakes, ponds, and marinas to control the flow of debris and prevent further contamination. 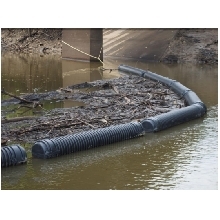 This boom is designed with top flotation device and bottom steel ballast chain that allows the barrier to control debris both on top of the water and under the water in various locations. 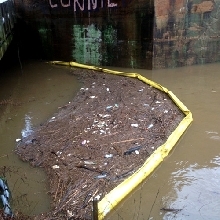 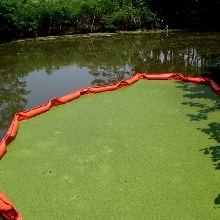 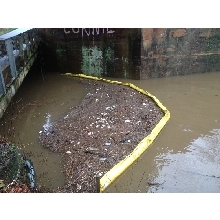 Rubbish Containment Booms are ideal for controlling trash and floatable debris in rivers and lakes.